For some, the American West represents an idea — for others, it’s a home. Everything we do is tied to this land. It inspires our designs. Fuels our passions and guides our ideals. Whether it’s a private residence, ranch renovation, a grand mountain lodge for family retreats, or light commercial project we are consumed with designing and constructing an environment that exceeds expectations for generations to come. 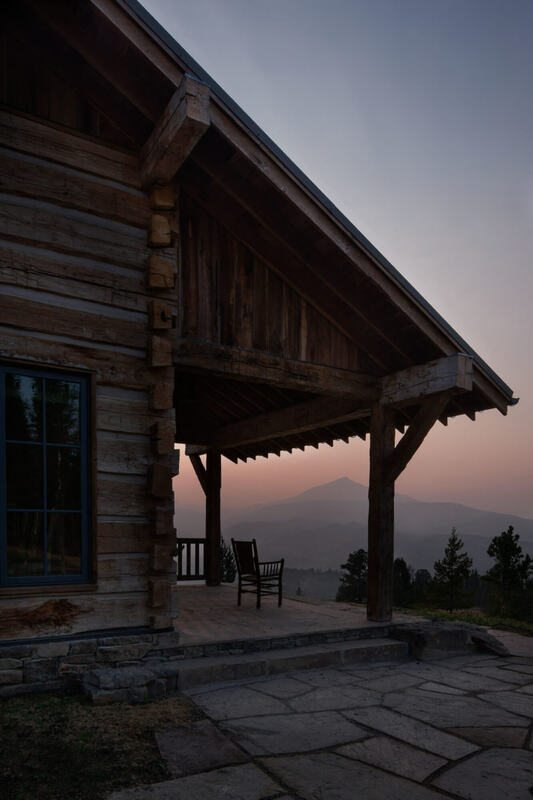 Miller Roodell Architects has been selected as a 2019 Top Mountain Architect & Designer by the editors of Mountain Living.